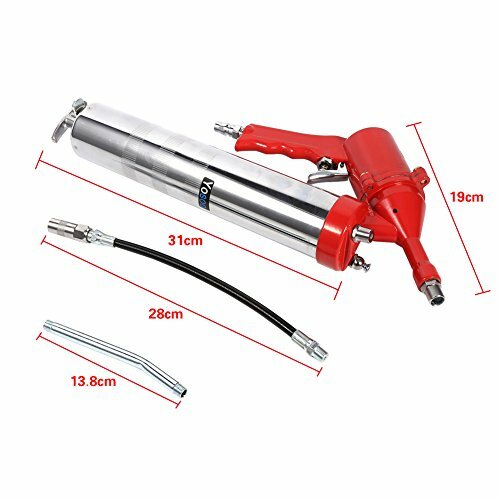 Air Grease Gun Heavy Duty Pistol Grip Grease Tool Air Pneumatic Compressor Pump Standard Lever Oil Alemite Grease Gun Extension Set Home Grease Gun Tool by Estink at Lazaranda Dallas. MPN: JZZ-FTK-US-001. Hurry! Limited time offer. Offer valid only while supplies last. 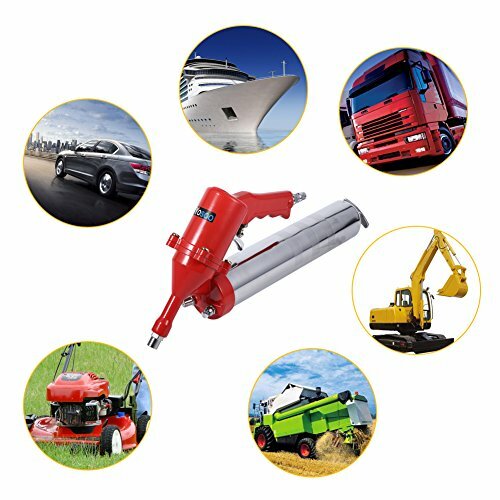 Description: The grease gun is mainly adopted quality iron and metal material, sturdy and durable with compact size, easy to carry out door greasing. 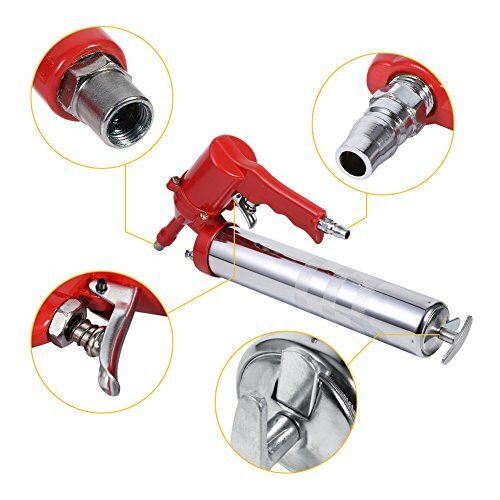 The grease gun is mainly adopted quality iron and metal material, sturdy and durable with compact size, easy to carry out door greasing. Convenient and practical to use. Good product at competitive price, worth buying. 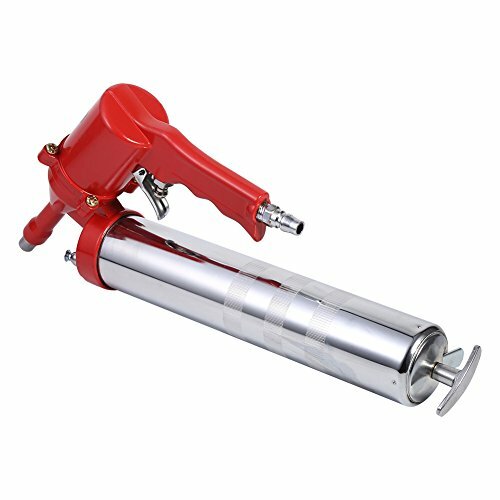 The Grease Gun is adopted quality material, sturdy and durable to use. 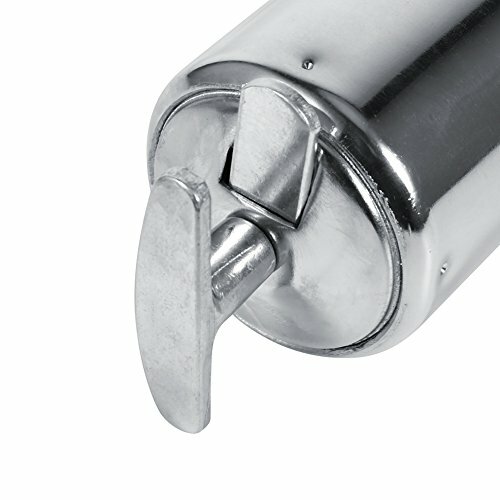 Compact size, easy to carry for outdoor use. 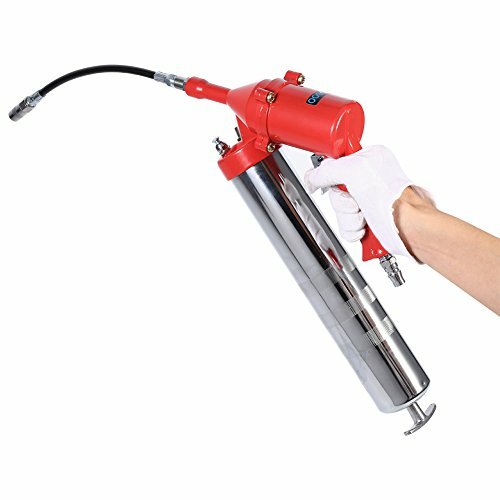 It can pump out the grease and inject clean grease into some very tight spaces. 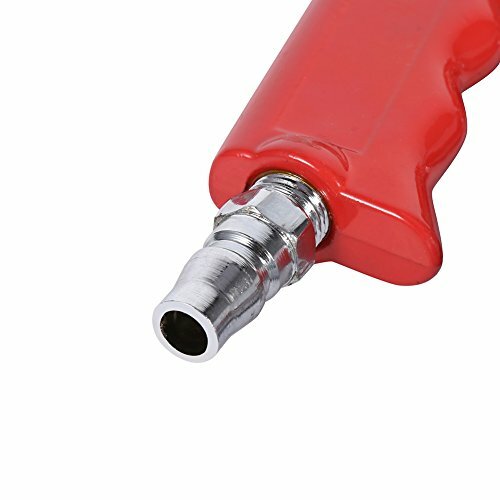 【EASY TO USE】: Compact size, easy to carry for outdoor use,The aluminum barrel saves weight than traditional steel models, while the pistol grip actuator creates plenty of leverage for all day comfort. 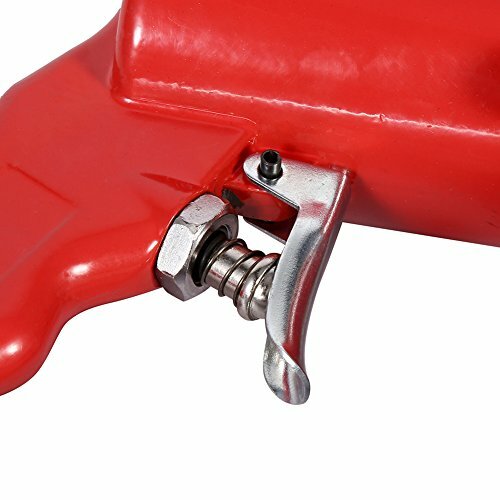 【WiDELY USED】: Fit for most cases of lubrication.For example,fit for Car, Truck, Ship, Mower,Excavator etc. 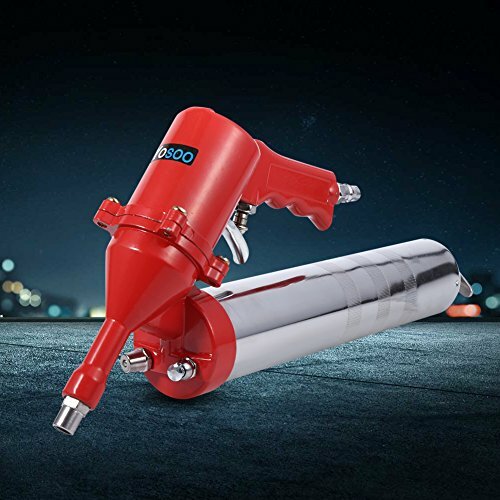 【LIGHT GUALITY】:The grease gun is mainly adopted quality iron and metal material, sturdy and durable with compact size, easy to carry out door greasing.